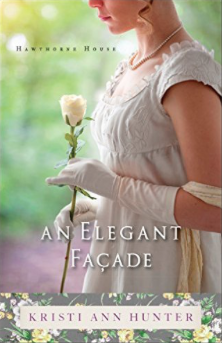 Through the Bethany House Blogger Review program, I recently received a copy of Kristi Ann Hunter's newest novel, An Elegant Facade. It's the second in her Hawthorne House series, and the first I've read by her. I feel like I have a lot in common with Ms. Hunter, as she is a mom, has a computer science background, loves reading, and I've enjoyed following her on Instagram since I started reading this book. Quick synopsis: Lady Georgina Hawthorne is primed and ready for her debut London season. She has planned, schemed, primped, and strategized how she will snag an illustrious eligible nobleman for a husband during her first season as well as become the most notable lady on the scene. She has good reason to do so--she is desperate. Not even her family knows her terrible secret. Along comes Mr. Colin McCrae, who is untitled, yet wealthy, annoying, yet handsome, and possibly a danger to her plans when he happens upon her shame. As Georgina and Colin continue to be thrust into one another's paths, the fireworks are bound to begin. My thoughts: This was a fabulous Regency romance! Lady Georgina is a character that I wanted to dislike, and I was amazed at how the author guided us through an entire range of emotions for her, to the point of empathy and redemption. Additionally, without giving the big secret away, it had never occurred to me that people of this age would have struggled mightily with things we now consider common. That, in and of itself, made me think about many other things that are a bother now but would have been a huge struggle before these modern times. So basically, I love that this book gave me some perspective. I truly liked Colin McCrae from the beginning. Scrappy, self-made, and clever, he was almost sure to match Georgina wit for wit without backing down. As this is from the inspirational fiction genre, Lady Georgina has an encounter with God that will shape the course of her life. There are some great truths for the reader as this is woven into the story. Like many of the books I've read since I've started reviewing from Bethany House, this left me wanting to know more about these characters, and luckily enough, this is the second in a series of books about the Hawthorne family. If you're looking for something new to read, I'd begin with Ms. Hunter's novella A Lady of Esteem which is free on Kindle, then progress to her first full-length novel A Noble Masquerade. After you've read these, you'll be cheering to know that Lord Trent's story will be released sometime in 2017. I'll be ready. You can read more of my book reviews right here! I find myself at the precipice of a whole new world opening up to me. My children are old enough for all of us to enjoy a vacation, with enough forethought. There is no baby, so no diapers to pack and no special diet to accommodate. We just need lots of wipes (I will now always carry wipes in my bag, as long as I live because they are brilliant) and perhaps some extra clothes. The world is my oyster! 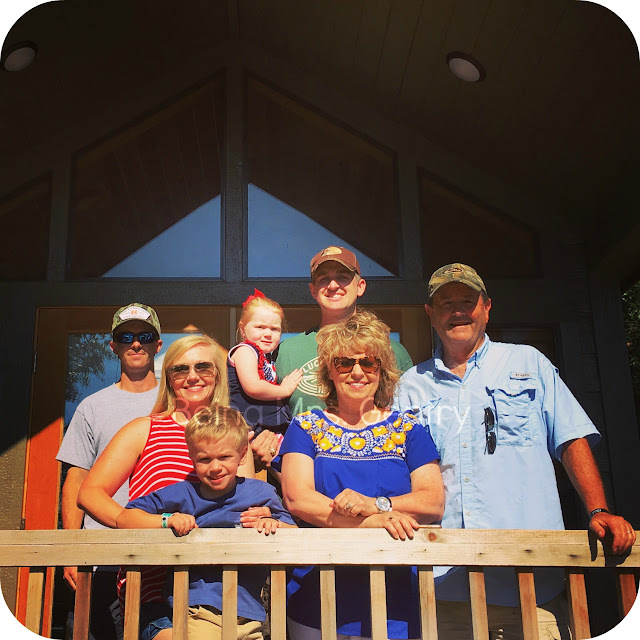 As is the case, at the beginning of the month we found ourselves getting lost in the Hill Country, spending a few nights in Canyon Lake near New Braunfels for a little summer vacation, Texas-style. Anyone who complains about the landscapes in Texas either has a terrible memory, or they have never experienced the Hill Country for themselves. It's lush and rolling hills provide the perfect backdrop to have a little fun with our family. 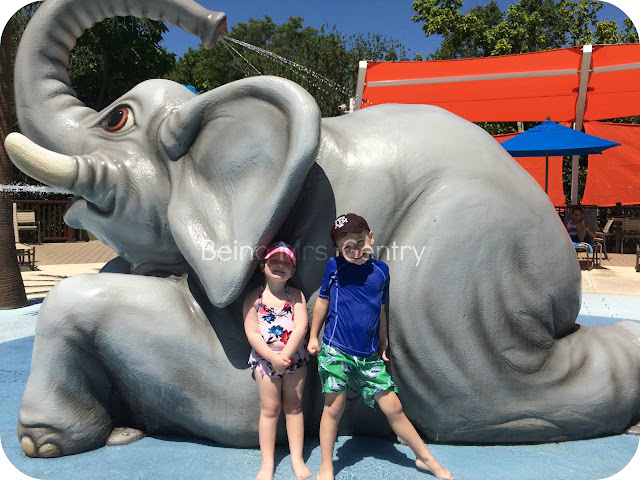 Because we were traveling with kids, we opted to stay at Yogi Bear's Jellystone Hill Country, which has a great splash pad, both an indoor and outdoor pool, movie showings in the evening, and our fave, the glow-in-the-dark hayride. We stayed in one of their Hill Country cabins, and it was definitely the best "camping" experience I've ever had. If Mr. G could promise every camping trip would have those accommodations, I would be the first in the car. Full kitchen, great deck, bunk beds for the kids, and TV. I would do it again. My parents and brother went with us, so my mom watched my children at the splash pad so I could go have fun. :) We floated the Guadalupe River that day. Because of the crazy flooding we've had this year, the Guadalupe had many restrictions on it. At least once I thought I would smash straight into a cypress tree. Next time we'll opt to float the Comal River if the conditions are similar, since it's a little less intense. 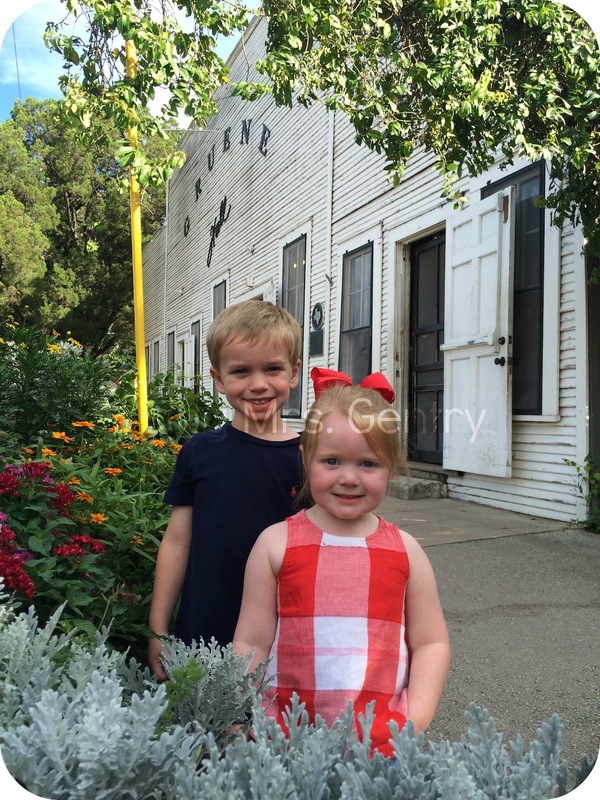 That evening we dined at The Gristmill in Gruene, which is a must-do if you've never been. The food is SO GOOD, and there is a LOT of it. 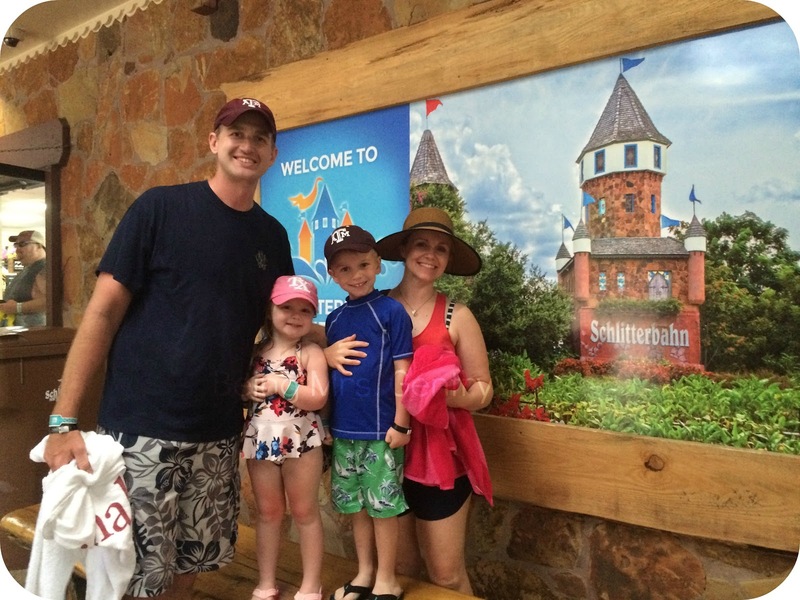 The last day we headed to Schlitterbahn, which has been on my bucket list for years. We attempted to go once on vacation when my brother and I were young, but it was a rain out. It made it all the better that my second attempt was with the rest of my family. On our way home, we rounded out the trip with BBQ from Black's in Lockhart, a tiny little town known as the BBQ Capitol of Texas because of its two renowned BBQ joints. Always worth the detour. It was a great time to be away for a little bit and spend time with my whole family in a very laid back place. My brother has some big life transitions going on right now, and we made a point to celebrate that while we were there as well. 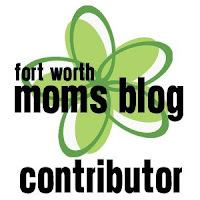 We had our first solid week of regularly scheduled Fort Worth summer fun over the last week. 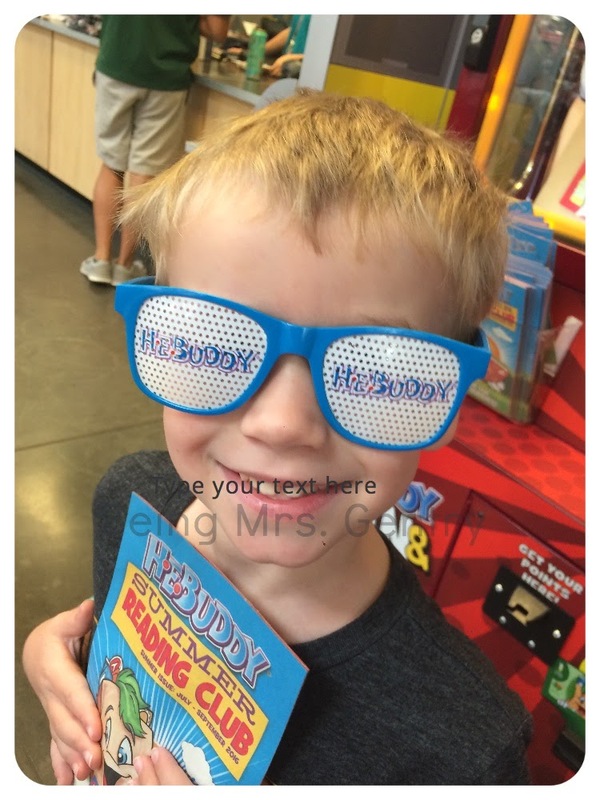 I try to keep any normal week at home structured the same, so the kids know what days we will grocery shop, what day of the week we'll go somewhere fun for lunch, and what days we play at home. That's the same for summer and school year. Sometimes I spontaneously throw that schedule out the window, but it works well for us as it manages everyone's expectations. 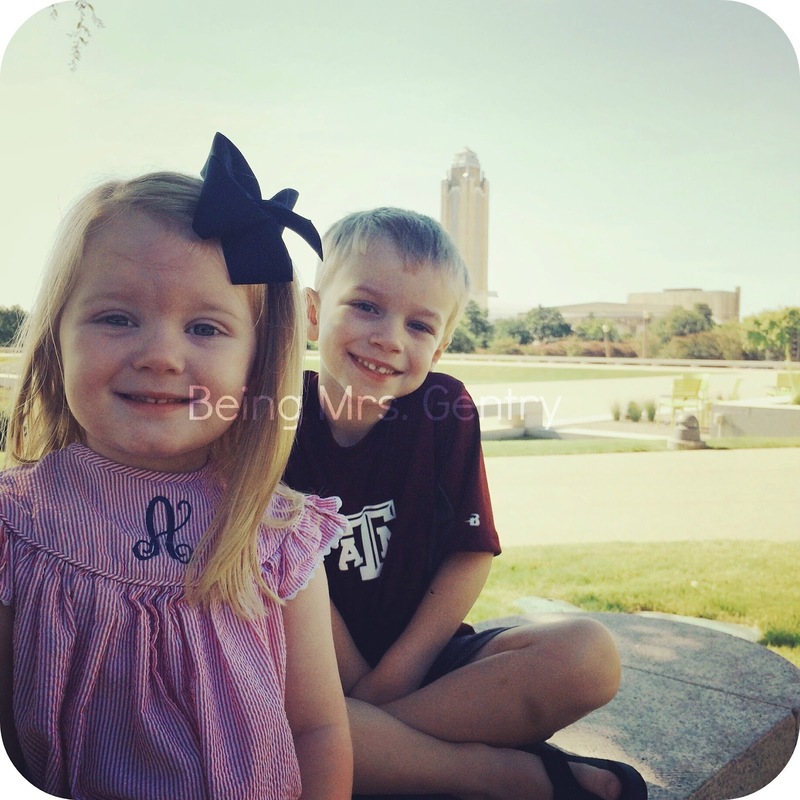 This past week, we adhered to that schedule, with Wednesday being a day that we headed out to the Amon Carter Museum of American Art for their fabulous story time. I talked about it here, but never circled back around to re-visit it. This summer the theme was "Artful Alphabet," and they have worked through books for each letter of the alphabet. Each story time, there are 3-4 spots set up around the museum with a reader who is located by an art piece that goes along with the book they're reading. It's a brilliant way to introduce the children to art. Each week, they offer the story time, along with a craft and a snack. It's incredibly well done, and the staff and volunteers are wonderful. Highly recommend. We ran into a fun friend and her grandson and story timed with them, before heading to lunch with another friend from church. It was a great day. Thursday, we were looking at a list of things we'd planned to do throughout the summer that we've called the "summer fun list." We realized that of all things, we'd yet to do the Zoo splash pad. So we jumped up and got dressed for some water fun. It's alway so fun to mark a milestone of the kids' growth, and that day was certainly one of them. Activities that last year seemed to require tons of talks about bravery were easy. Even my stress level was down. Maybe it's because we found a better spot to set up our stuff, but likely it's because my kids are a year older, a year more awesome. We had a blast. Our weeks of summer are numbered. But for this week, we're still crossing things off our "summer fun list!" 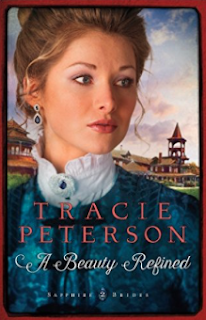 Through the Bethany House Blogger Review program, a few weeks ago I downloaded an e-version of Tracie Peterson's new novel, A Beauty Refined. It's the second novel in her Sapphire Brides series, and the first I have read by her. Ms. Peterson is a prolific inspirational novel writer, with many series in her collection. Quick synopsis: Set in 1890s, Phoebe von Bergen is a lovely, young German woman traveling alongside her father as he searches for sapphires for a sapphire-obsessed Duchess. We join them on their journey in Helena, Montana, where an unexpected informant shocks Phoebe with truth about her family that will turn her life completely upside down and inside out. Along the way, she falls in love with a handsome man who is a lapidary* dealing with his own past relationship issues, where lies and untruth have committed him to living a life of nothing less than pure honesty. While Phoebe falls in love, she faces great danger as she attempts to confront the dishonesty surrounding her own family. My thoughts: This is one of those fascinating to read stories, where a mystery begins almost immediately and is resolved somewhat quickly, revealing one of the main conflicts of the novel. Add a "love at first sight" relationship (or at the very least a "very interested at first sight" relationship), and I was hooked. Phoebe von Bergen is a true treasure, and I could not help but cheer at how very explicitly Ms. Peterson shared the Gospel. In the book, we see Phoebe begin to walk with God. Love! This was an interesting story wrapped in a setting and topic that was completely unfamiliar to me. I knew nothing of the mining or refining of sapphires before reading it. This is one of the things we love about books--going somewhere we've never gone before, yes? I enjoyed this one. If you're looking for a light read and enjoy American West historical fiction (that's what I'd classify this as), check it out. *New vocabulary word for me. 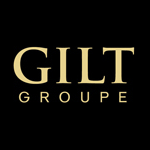 A lapidary is a person who cuts, polishes, and engraves gem stones. I can't move forward here without addressing the insane violence from last week in Dallas. I'm from a law enforcement family, and I must take a moment to shake my online head at the terrible events of Thursday. More than that--I'm incensed that someone would target an entire group of people for the actions of a few. Even as officers are belittled for the enforcement of the law (complaining about receiving a well-deserved speeding ticket comes to mind here), day-in and day-out they show up to insert themselves into the places none of us want to go. Can you imagine the awful things they have seen? Responding first to the scenes of gruesome accidents, placing themselves between an active shooter and those who protest against their very selves, and yes, even writing you a ticket because you can't be bothered to obey a posted speed limit sign that is there for the safety, protection, and order of traffic. They are entrusted to uphold the law, and it's a sad state of affairs, but they are also entrusted to protect citizens from one another. What a mess that is. And yet, brave men and women still answer the call to protect and serve us. May God bless them and their families for it. I'm mad that anyone messed with them. I'm overwhelmed with grief for the family of DART Officer Brent Thompson, a well-liked guy from my hometown with an awesome family, as well as the the other four families impacted by this national tragedy. So how do I respond, as I think of this through a motherhood lens? My children are not old enough to understand the violence that has occurred, but they are old enough to understand respect. 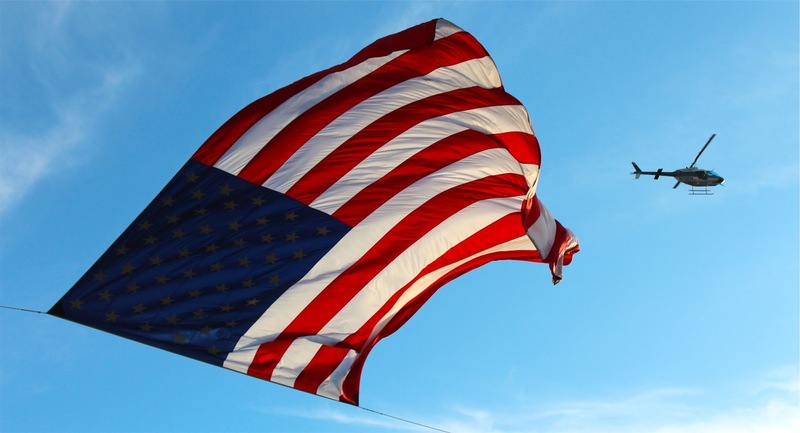 How do I raise children who honor our law enforcement officers? I was taught from my childhood that a man with a badge was to be revered for his and his family's sacrifice. The word "cop" was not acceptable to my parents. They viewed it as derogatory, and nothing less than "officer" would do. I know that may seem silly to some, but words are impactful. This was their simple way of imparting respect, even in the tender years I didn't grasp all that was required of the profession. We will make an effort to get to know the policemen and women who are responsible for our part of the city, even after the initial swell of support has calmed down. They'll not be nameless and faceless to our family. We will #BackTheBlue in however we can, whenever we can, and teach our children, as well. After such a busy beginning to our summer, we're looking forward to spending some time at home over the next few weeks before school starts. As such, we spent some much needed time at home this past weekend. While we were visiting the Hill Country last weekend, we stopped at a brand new HEB, and it had me longing to grocery shopping there, so Friday the kids and I took off for a quick trip to the next town's HEB. Plain and simple, we need an HEB in Fort Worth, specifically the west side. I spent the rest of the day digging us out from under our trip the previous week. That evening, we grabbed dinner out, snow cones on the way home, and The Good Dinosaur from Red Box. We were neither hot, nor cold on the movie. Saturday was a slow day, and that was perfect! I was able to finish a new book by a new Bethany House author that kept me up late into the night. I'm working on a couple of book reviews that I've really enjoyed lately. We headed to church on Sunday morning, and it was just good to be there. Our pastor preached an atypical July 4th sermon on how we live in a post-Christian America and what our responsibilities are as Believers in a society that has turned its back on God's plan for how we should live. Sobering to say the least. On July 4th, we slept in as late as our children would let us (7:30 am), then swung through Krispy Kreme for red, white, and blue donuts. They are my fave sprinkle donuts--a good crunch to the sprinkles. 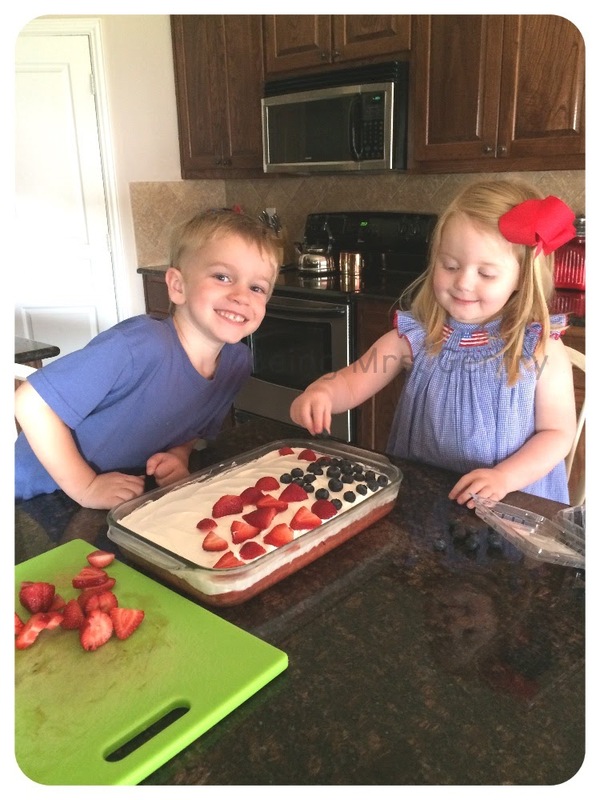 For the very first time, we made one of those famous flag cakes that people have been making since probably 1776, or maybe not because they had more reverence for the flag than modern society. I don't know. Either way, my kids thought this was the most original and brilliant idea I've ever come up with. So thanks, internet. 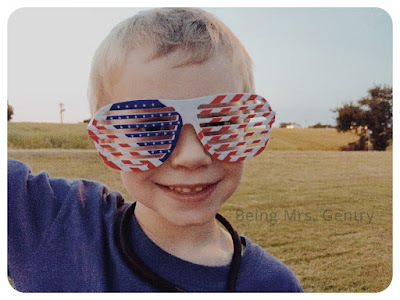 That evening we headed to Granbury to view the fireworks over the lake. They tend to tout that their fireworks show is the best in Texas, and I have to say they do an awesome job. We spread a blanket, drank Sonic drinks, and celebrated! I'm looking forward to a good old fashioned Independence Day holiday close to home. Stay safe and have fun with your family! Back in the fall, Mr. G and I were looking for a joint calendar that we could put all our appointments in, along with a working to do list, and grocery list. This app is exactly what we needed. So far, I haven't upgraded to Cozi Gold, but even that cost is less than the amount of money I usually spent on a paper calendar each year. I didn't even realize how awesome the shared grocery list would be. No more forgetting the list at home, and Mr. G is always great about adding the little things to the list that I would try to remember off the top of my head, then of course, forget to purchase. I attempted to pack small for camp (details on that here), which led me to these Eagle Creek Pack-It folders. 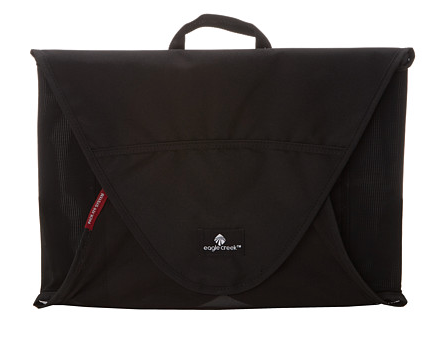 I grabbed one in the medium size, as it's the perfect footprint for my rollaboard suitcase. If you take the time to fold your clothes correctly using the included guide, you will be amazed at how wrinkle-free your clothes remain, as well as how many outfits you can stuff in there! 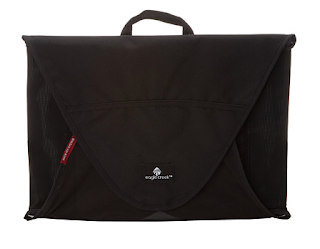 I'm now considering grabbing the smaller size for smaller sized trips--it's that good. Found here. 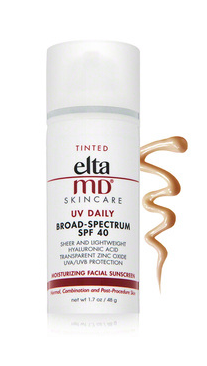 I blogged about this tinted moisturizing sunscreen a few weeks ago, but I've really put it through its paces since then, with a day on the Guadalupe River and another full day at a water park. My goal was to come home as pale as I left, and this stuff worked wonders. It is my new favorite and worth every dollar. After being out of pocket for around 3 weeks, I'm attempting to do my own personal 20 in 30 (20 classes in 30 days) this month, starting TODAY. I always see results when I get back to business with Pure Barre, and this is a great month to make it happen since I have a birthday coming up in August. If I think about it again today, I might even take my measurements. I ♥ Pure Barre and can't say enough good things about it! I've been taking for over three years now, have been an instructor for a little over one year, and it is the longest I've ever loved a workout. Take 10 classes, and you will not believe how quickly your body changes. Whether it's the Pleat to Street (on sale here) or the Pace Rival (not on sale, but here) these are a great way to beat the heat and look cute doing it. I wrote a post a long time ago (found here) where I detailed my angst over the running skirt as part of my mom-athleisure wardrobe, and obviously, the running skirt won.